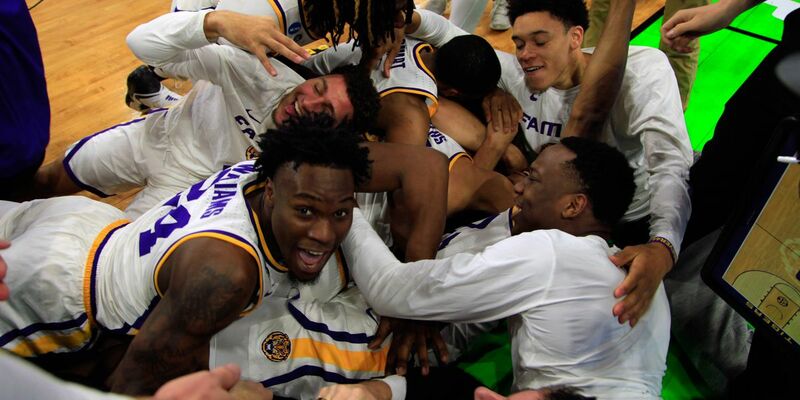 JACKSONVILLE, FL (WAFB) - LSU is headed to the Sweet 16 of the NCAA Tournament after beating Maryland. 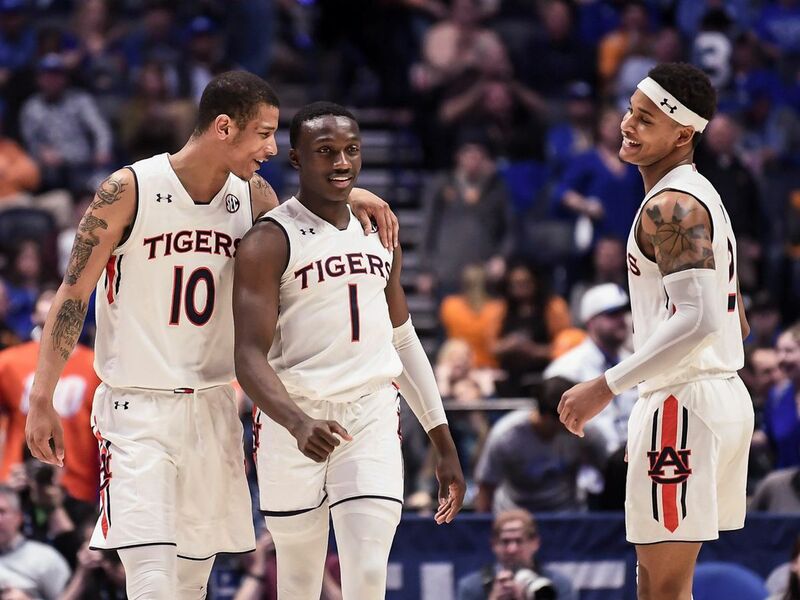 The Tigers won it 69-67 on a layup by Tremont Waters with :02 left. “I feel like every kid, dreams of that moment,” said Waters. He was supposed to go to Georgetown, so its only fitting that Waters would take the Tigers to Washington, DC for the Sweet 16 on a game-winning shot. “We wanted to pretty much hold the ball, take the last shot, and not shoot the ball too quick so they wouldn’t have a chance to clear on the other end and put up a shot. 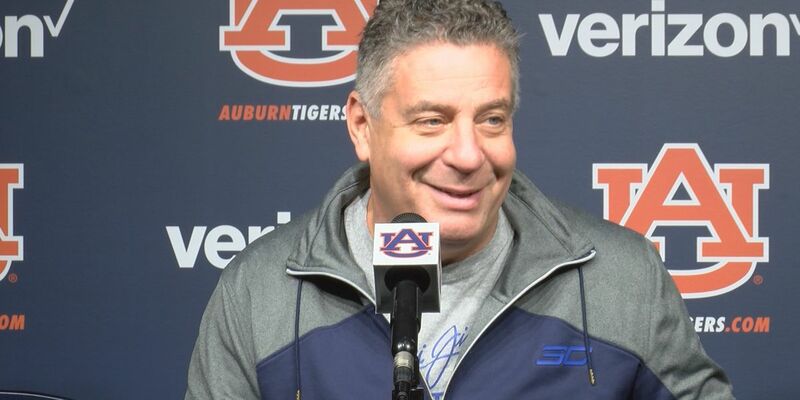 So, Coach Benford and the coaching staff and actually, my teammates said they wanted me to take the shot, so we just held the ball out, Naz came and set a screen, and I made a play,” Waters added. Skylar May led LSU with 16 points, including four three-pointers. Naz Reid had 13 and Waters scored 12. He also set an LSU single-season record for steals. The LSU bench was quite productive, accounting for 26 total points from Darius Days, Ja’Vonte Smart, and Emmitt Williams. “Yeah, I’ll tell you what, I’m really proud of my guys. Really came out and executed our game plan. I thought Coach Bill Armstrong who had the scout did a great job. But these guys took the game plan to the floor. We knew it was going to be a paint game. We wanted to attack the paint and protect the paint and the I thought we did that in the first half. We did a good job pushing it in transition, Tre did and Sky. We played inside-outside, but second half got a little stagnant, I give credit to Mark, he made a good adjustment there but my guys, these guys made big plays. 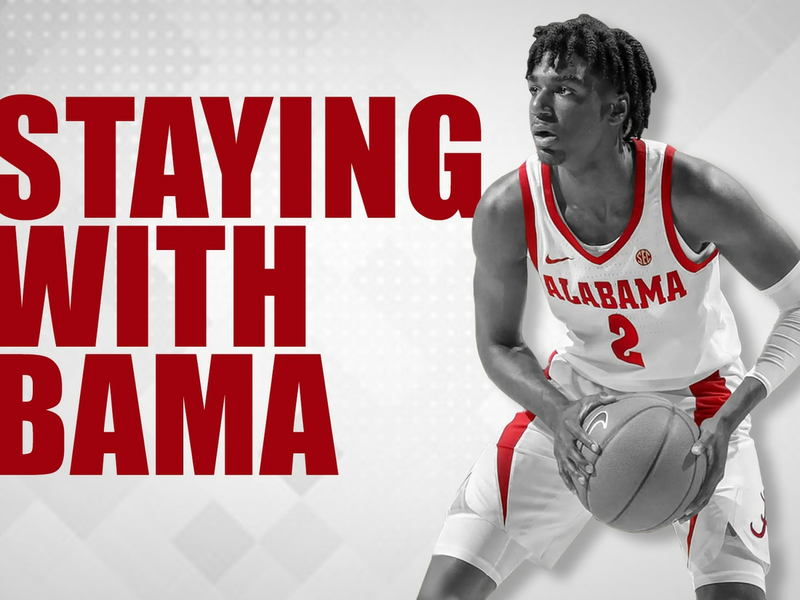 Great players make great plays and they made plays and that’s why we’re moving on,” Benford explained. LSU led 38-29 at halftime. The Tigers were able to build 15-point leads in both the first half and second half, but saw those diminish. Maryland took its first lead of the game with 5:48 left behind a 12-1 run to pull ahead of LSU, 57-55. The two teams traded blows for the rest of the way, with no team getting a lead of more than three points. Skylar Mays hit a three-pointer with :40 left to give the Tigers a 67-64 lead. Then, Jalen Smith answered for Maryland, with a three-pointer of his own to tie it 67-67. “The coaches do a great job of putting us in adverse situations in practice with the six-minute games that we do and we’ll start the six minutes down seven and usually, when it applies to the game, we’re not in that type of situation where it’s not as bad, so we feel like we’re prepared for it and we can figure out a way to win and we’ve been able to do that this year,” said Mays. “Sky makes plays like that per usual, so for us, it was like something we’ve seen every day. He’s very good at it, and just keeping calm is something he does -- he keeps the coaching staff calm, the players calm. He’s a calm player who can get through adversity and do anything he can do at any moment by doing that,” Reid added. After an LSU timeout, the Tigers waited until :06 left and that’s when Waters sliced his way through the lane for the game-winning layup. No. 3 LSU will face No. 2 Michigan State in the Sweet 16 Friday in Washington, DC. The exact time has not yet been determined but the slots are 6 p.m., 6:15 p.m., 8:30 p.m., and 8:45 p.m. The Tigers and Spartans met in the 1979 NCAA Tournament that ended in a 87-71 by Michigan State and Magic Johnson, the eventual national champions that year. Michigan State beat No. 10 Minnesota, 70-50, Saturday night. 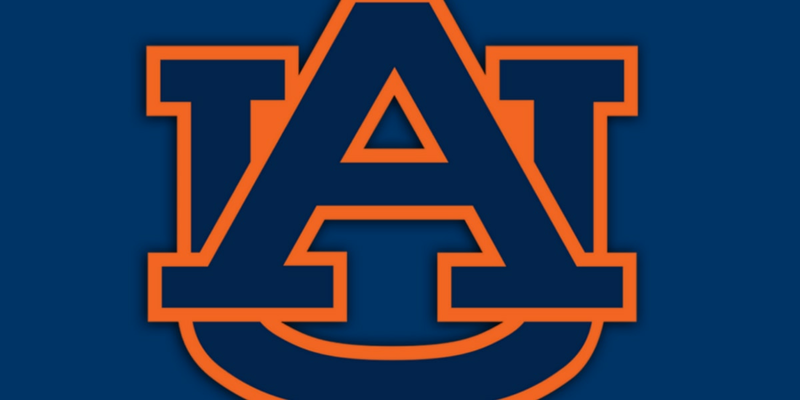 Auburn will hold onto its prized Pearl for a while longer.